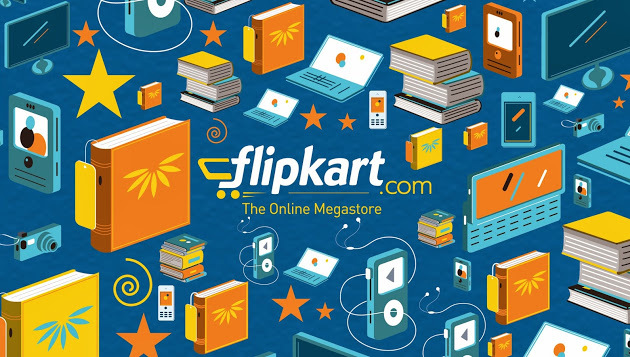 Flipkart's universal App created a lot of Buzz this week, we've been talking about it throughout this week. From making it to available for selected BETA user to making it to Public.Flipkart finally released it's Universal app for Windows. As it's still in BETA version, you won't be getting all the features in first spot.So the app will gain features in coming weeks..But till then you can enjoy Flipkart's amazing app with the Universal Platform on your Windows Phone, PC's and Tablets.